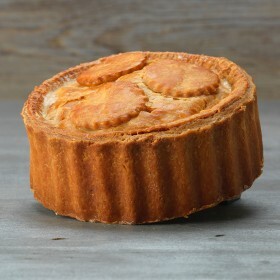 If your are a pork pie enthusiast these pies are the ultimate. Pure hedonistic savoury heaven! Must stop dribbling at the thought of sinking my teeth into one of those bad boys!!!!???????????? 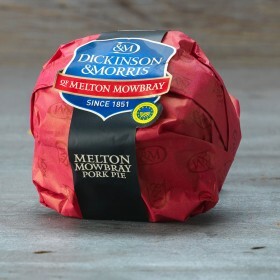 Best pork pie I have ever eaten! 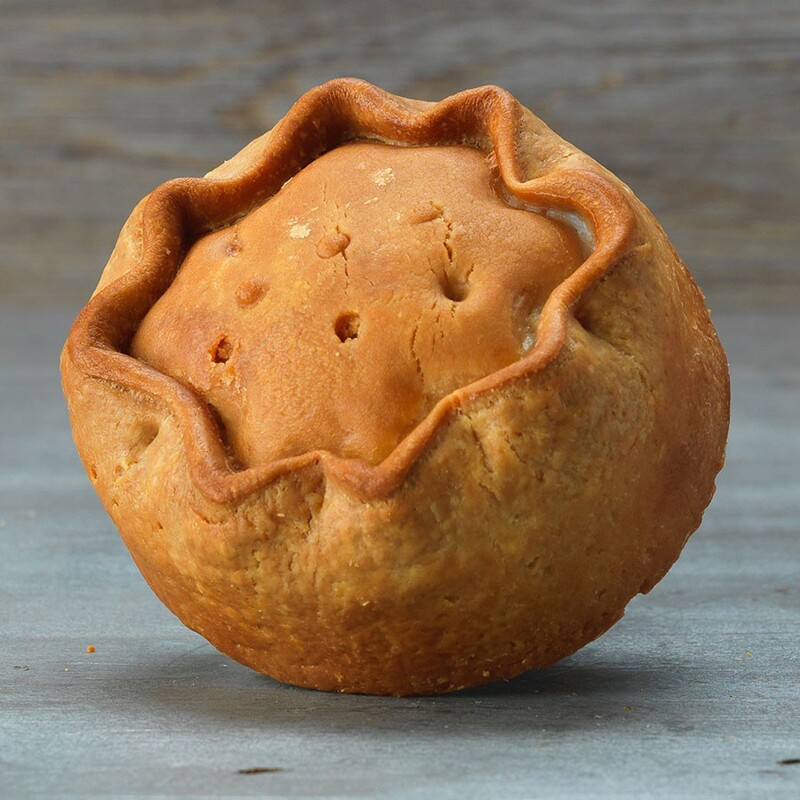 I totally agree with the other reviews.....look no further you have found the perfect pork pie! 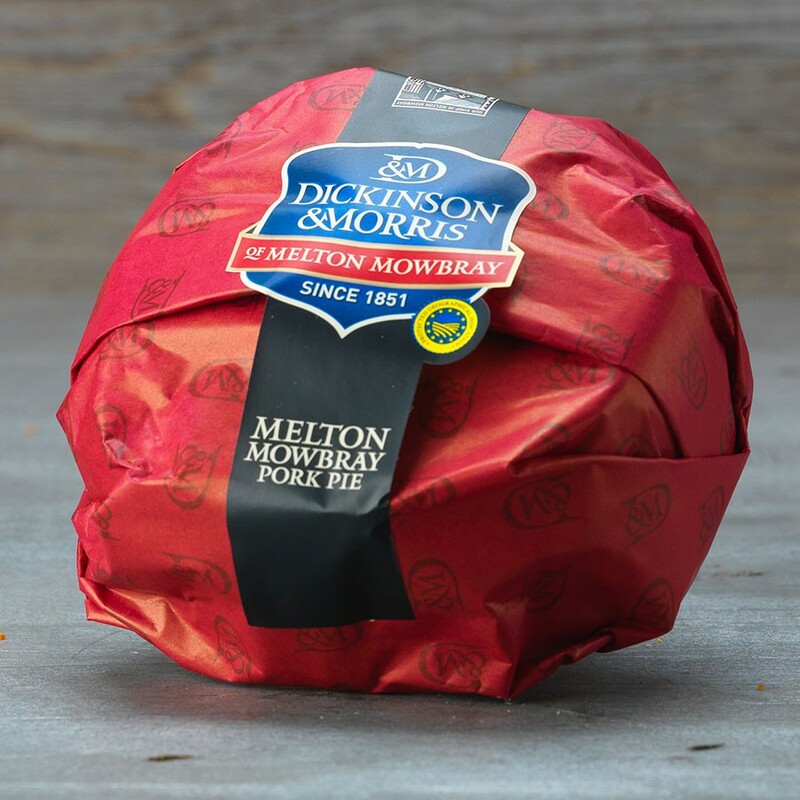 Beautifully seasoned, meaty with just the right amount of jelly, lovely crumbly pastry. 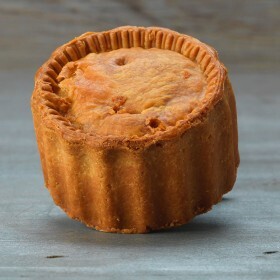 My only complaint you rarely see the larger pork pies in the supermarkets! If by chance you would like me to visit you to sample exceedingly more of your delights them i am ready and waiting. 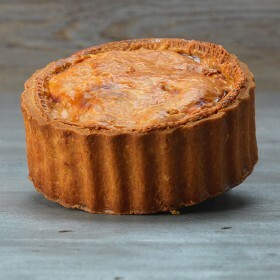 You won't find a better pie. And I'm from Cornwall.